Long Known as one of the most famous strains throughout the world, Northern Lights Automatic is now available in bulk amounts. Northern Lights Automatic is now available in 100 seed bulk packages. Northern Lights Automatic is identical to its predecessor Northern Lights except for one key difference: Northern Lights Automatic is auto-flowering. 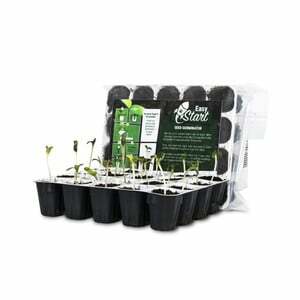 Known as one of the best strains to grow indoors (around 90g per plant and reaching heights of 120cm), an outdoor grow in an area like Spain has shown growth yields of 200g with heights reaching up to 160cm! 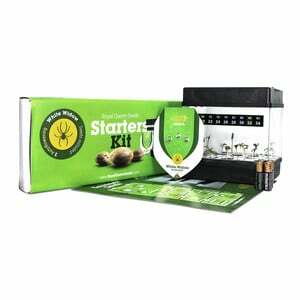 Using a 20% Cannabis Ruderalis 80% Indica blend, this plant wants only to grow tall and get people high. With an Afghani lineage, Northern Lights made its way to Holland in the 1980's. Since then, Royal Queen Seeds has perfected the balance between heritage, potency, and grow time with a seed to harvest duration of only 9-10 weeks! As with all our seeds, Northern Lights Automatic comes feminized to save you even more time in the growing phase. Those looking for medical uses, look no further. Northern Lights Automatic is perfect for treating depression, stress, nausea, and pain and is used to relieve symptoms of anxiety, migraines, and PTSD, to name but a few. 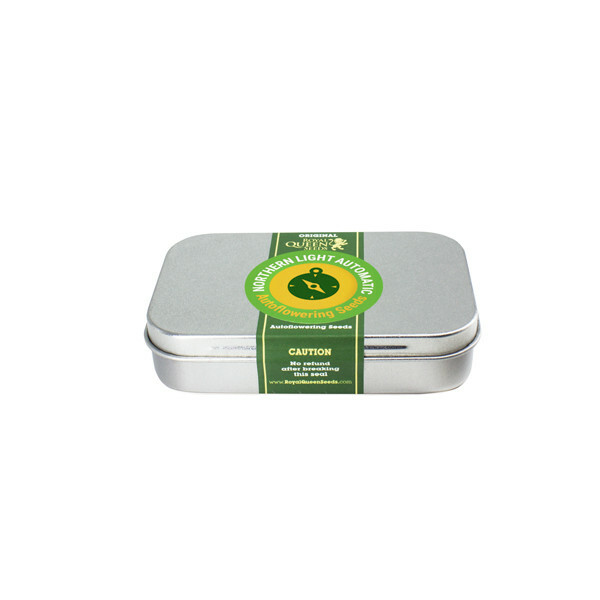 Those looking to smoke recreationally can look forward to an Earthy sweet, citrus like aroma and taste that produces an uplifting and creative high with feelings of happy, relaxed euphoria. 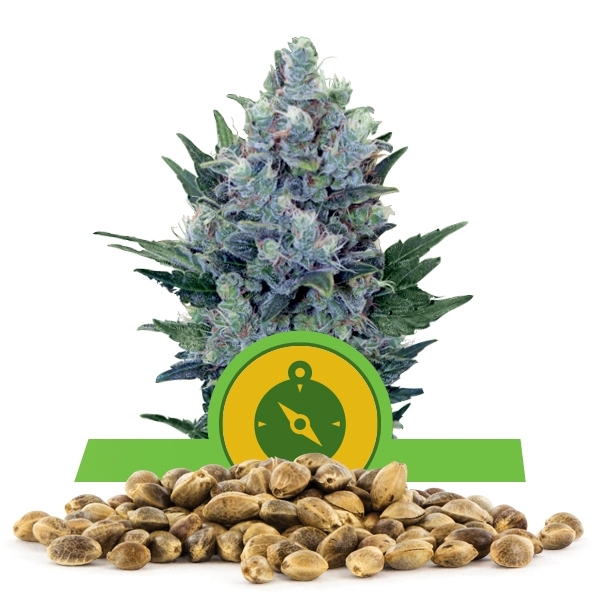 Winner of the most cannabis awards throughout the world, Northern Lights Automatic is poised to reign among the greatest strains of all time and Royal Queen Seeds is the best at providing its customers with this superhuman strain. So don't wait, get your bulk package of Northern Lights Automatic at our incredible price today and learn firsthand what quality really means.